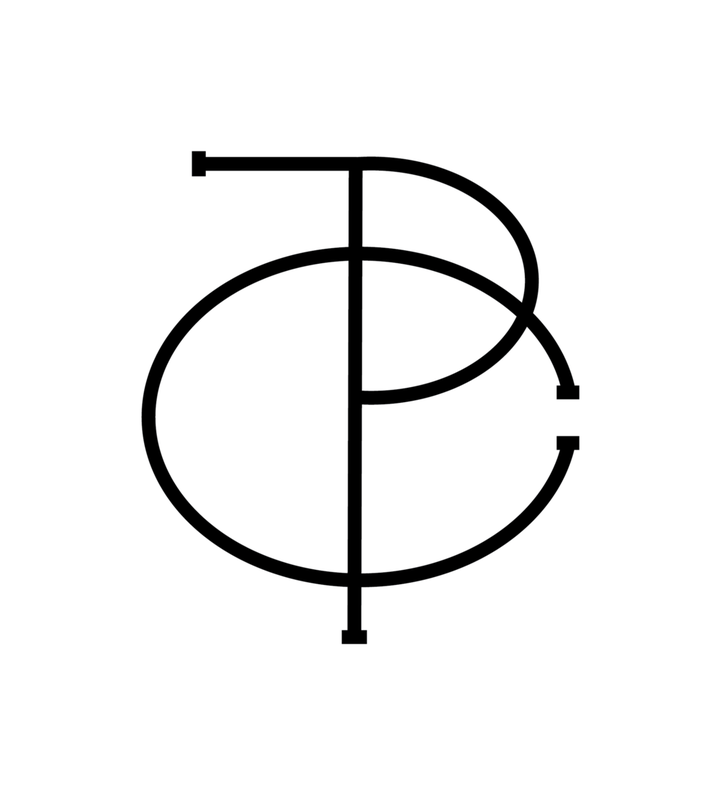 The People’s Culture is a platform exploring the ways in which artistry, perseverance, and business savvy collide to create enduring careers in the arts. Through first-hand interviews, neophytes and masters alike share with you how they make it happen. Given his superb percussive skills and his start-studded list of collaborators, Grammy Award-winning drummer Mark Colenburg is incredibly humble. He has worked with Common, Q-Tip, Maxwell, A Tribe Called Quest, the Robert Glasper Experiment, and Keyon Harrold, to name a few, and is known for effortlessly blending elements of hip hop, jazz, and other genres into his craft. His deep knowledge of music—past and present—coupled with his highly trained ear, attention to dynamics, and manipulation of rhythm and time makes Colenburg a formidable and much sought-after musician. If you have ever been in the audience when Mark Colenburg is on the set, you know that you have seen a master at work. By all accounts, Mark Colengburg is a successful artist, but one who defines success in way that embodies his personhood. Part of Mark’s success can be attributed to his fierce work ethic, and giving everything in life his all. 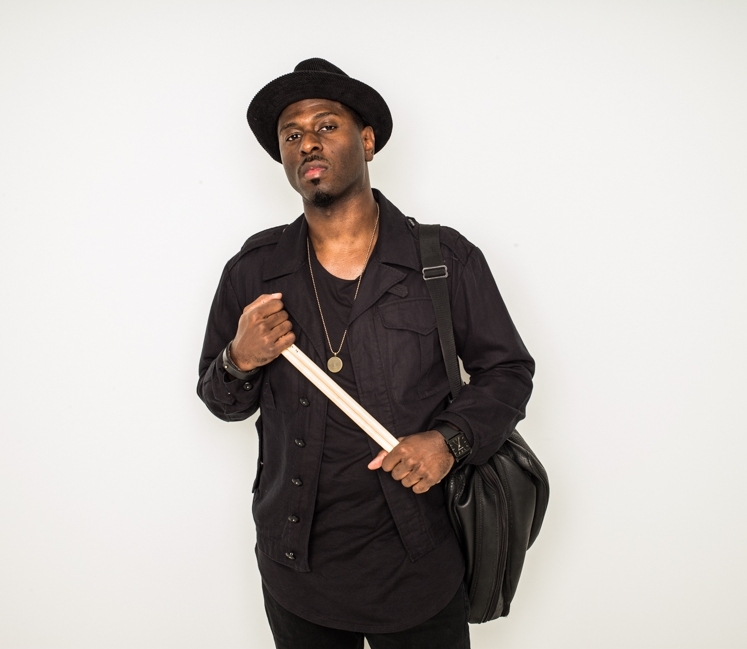 Recently, Mark Colenburg and I chatted about his recent break from touring to dedicate himself to a more personal effort: The Beat Matrix, Unlocked, a multimedia educational endeavor published by Hudson Music. What did you learn about yourself while working on The Beat Matrix Unlocked ? The Beat Matrix Unlocked is my first book and is also an interactive video, educational/compositional project. One of the things I learned even more from doing that is how valuable and important communication is in everything. Having to communicate to various people and an audience my unique thoughts in a way that could be understood reinforced that it takes everyone to do their part to achieve successful communication. What has been the most challenging aspect of your work as a musician? I would say growing in the craft of music has been the most challenging. As a rhythmnast, and I made that word up [laughs], my goal is to really exploit the concept of rhythm in music in a way that’s broader than just playing drums. The studying, work and execution that goes into having my voice translate to the listener, to me is the most challenging. What was the most challenging part of working on Art Science as part of the Robert Glasper Experiment? The most challenging part of that project was blending and executing all of those different styles, and creating a cohesive, authentic album. It took a lot of paying attention to details, and in-the-moment execution, as the whole thing was written and recorded in two weeks. What is a question you always wanted to answer but no one ever asks? Tell us both the question and answer. If I had to choose one it would be, “why is it so difficult for people to discuss business/money with each other?” My answer seems to be, because of the fear of getting taken advantage of. My answer to that is that it seems that the building of more trust is severely needed in the music business. Though Colenburg may have taken a break from touring, he is still hard at work. He recently finished working on an album with a frequent collaborator (the project is still under wraps); he is in the early stages of writing his second book; he is working on his own experimental solo project; and he is also starting his own music company. Mark Colenburg has already accomplished a great deal in his career, and we cannot wait for all that is yet to come. Vanity is many things, but mostly a bundle of thoughts, feelings and matching facial expressions. She is a multi-instrumentalist, adult beverage connoisseur, writer, and bibliophile. Vanity is an arts administrator, advocate for young people, music educator, and production manager, but most importantly, is a loving friend, daughter, sister, and wife. She studied music, economics, and education, and has a few degrees to match. Vanity is an alumna of the Harvard of the Midwest, the Home of the Badgers, and that very old and very erudite university in Cambridge, Massachusetts. Though the library is pretty much the only place Vanity truly feels at home, her roots go back to Southern Illinois and St. Louis, Missouri. She is currently searching for the best fish and shrimp plate New York has to offer.